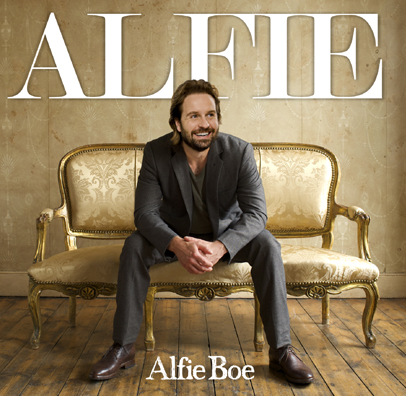 Last night Fleetwood’s Finest Alfie Boe brought his Bring Him Home tour to Glasgow. Boe’s voice and engaging personality are a winner from the start, and he has the crowd eating out of his hand with Scottish anecdotes a-plenty, including one about touring round the Highlands and Islands with Scottish Opera, with a front row of crisp-munching kids and a dog in the audience. The moment Boe begins to sing, you know he is serious about his talent – the cheeky chappie persona disappears and the intensity of his performance transforms him into the star he truly is. The show was a stream of highlights from the emotional, The First Time Ever I Saw Your Face and In My Daughter’s Eyes, the pitch perfect, crisp, rendition of Sinatra’s It Was a Very Good Year, an entertaining Bond Medley including a fab Thunderball to musical favourites like Hushaby Mountain and Tell Me It’s Not True. From start to finish Boe doesn’t put a foot or note wrong. The highlight of the show is Bring Him Home, a song I had the priviledge of hearing him sing at The Queen’s Theatre when he played Jean Valjean in Les Mis. It was glorious here too. For his extended encore, he mixed opera classic O Sole Mio with some Elvis then finished off playing the drums (brilliantly) and singing We Are Climbing Jacob’s Ladder to a crowd of 3000 on their feet screaming for more. This shows you that contrary to popular belief nice guys do finish first and make thousands of people happy in the process. I’m sure that, like me, everyone who can, will be there to see him next year (in March) when he plays here again – if you were there tonight tell your friends and see you there next year!